Yesterday I discovered Facebook has forgotten who I am. It's some mix-up with passwords, but I got so frustrated I had to walk away from that circle world one gets into with internet sites: That's not the right email. Fix that. That's not the right password. Fix that. We're sending a code to your phone. Get it, plug it in. Is this you? Yes. Congratulations. You're logged in. Hit 'enter.' Your email and/or password don't match our records. Can you get workman's comp for banging your head against your desk? 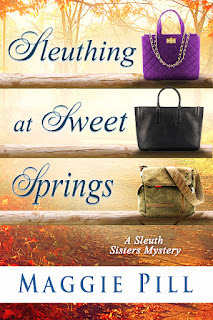 What makes all this worse is that SLEUTHING AT SWEET SPRINGS is one week from its official release today, so there is LOTS I should be doing other than fighting with internet gremlins. Amazon print and e-book versions are ready. Order HERE Audio takes much longer (sorry listeners). 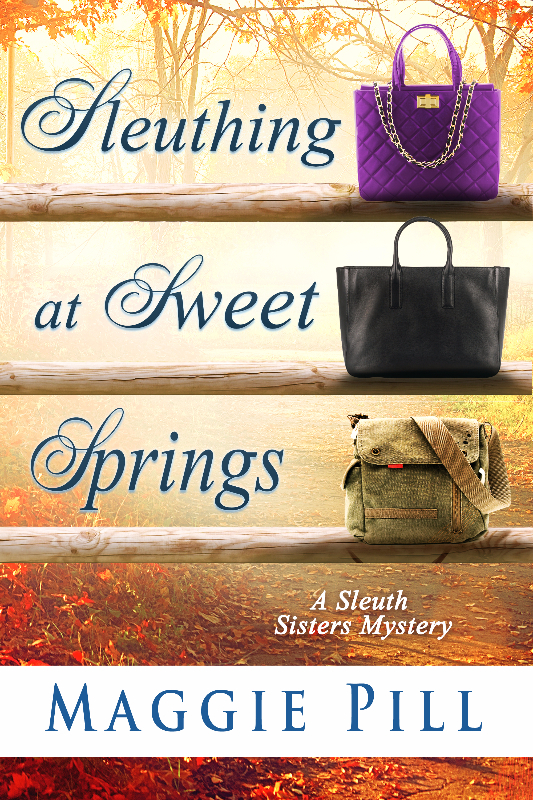 I hope my fans enjoy Book #4--and most of all, I hope they hear about it SOMEwhere!